@klrman, I think you should thin out your collection, but keep the BLF Lantern. 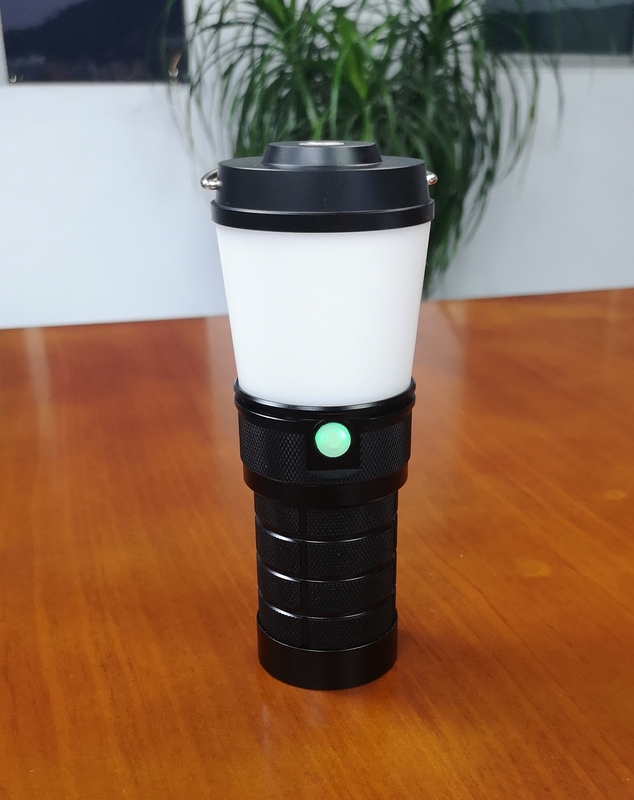 The BLF lantern is one of a kind. +1 .. Exactly, eat Beenie Weenies for a month, like we talked about before; that’ll pay for it. It’s not that, I’m just looking at all my lights and feel I just don’t need anymore. I got a real good collection now that I have fun playing with without the need to add more…… at the moment! But the lantern is very different from most flashlights. As mentioned above, the $50 price point is for the lantern itself. 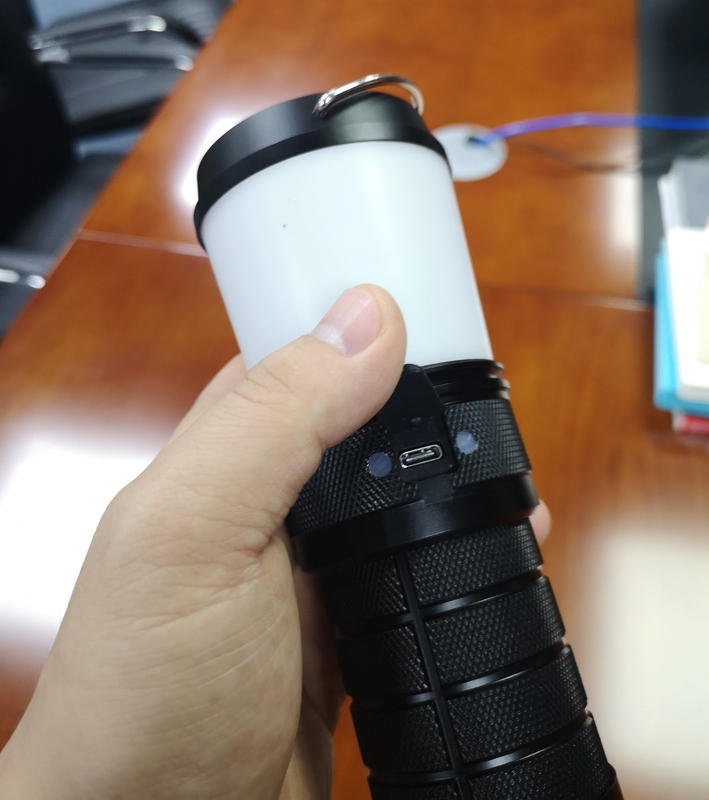 There will likely be a package option to include high-capacity batteries, and later an accessory kit than can be bought with the lantern possibly or as a separate kit. I really haven’t wanted to go down the lantern rabbit hole, but please put me on the list for one. Now time for a lot of catch up reading. Welcome to the “rabbit hole” buddy. . Thanks, I think. Just on the surface this seems like a good price for a very practical and functional light, that would probably get a lot of use, so I figure I should start reading up on it. It's not that, I'm just looking at all my lights and feel I just don't need anymore. I got a real good collection now that I have fun playing with without the need to add more...... at the moment! Aaaah, ok, if it's not too late count me in again. After reading more about it, it would be sad if I didn't have it in my collection. @klrman, honestly, just get rid of the lumen monsters. They aren’t useful for most of us, and their battery life is an indication of this. However, get the FW3A and the LT1. And that’s about it. I don’t need any more lights. Have gotten rid of most of them. Aaaah, ok, if it’s not too late count me in again. After reading more about it, it would be sad if I didn’t have it in my collection. @klrman, honestly, just get rid of the lumen monsters. They aren't useful for most of us, and their battery life is an indication of this. However, get the FW3A and the LT1. 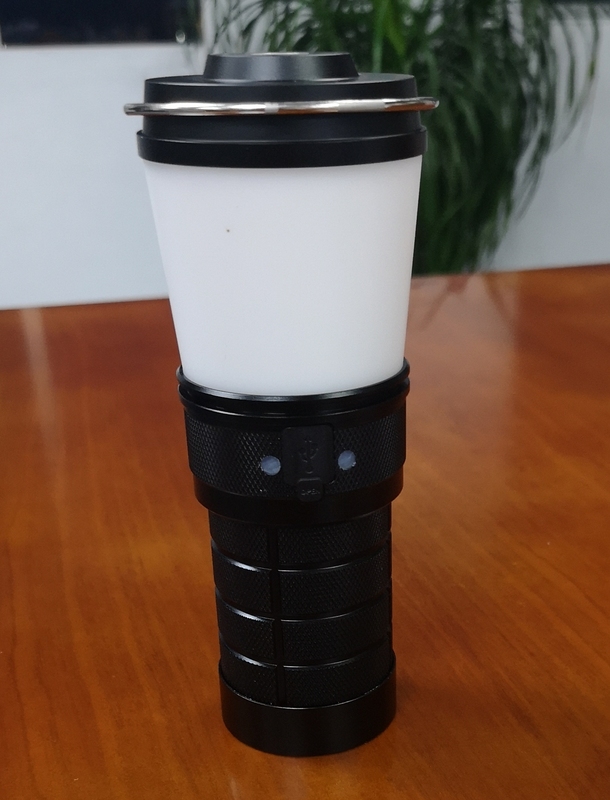 Keep a list of these types of lights, like I do: - Lantern(LT1) - EDC(FW3A) - Thrower(GT Mini) - Lumen monster(BLF Q8) - Versatile EDC (Amutorch VG10 21700 with sliced LH351D) And that's about it. I don't need any more lights. Have gotten rid of most of them. I can't let go of my X80, it's just too much fun! As my wife always says..... "there are worse hobbies"
/\ … … Sounds like a good wife!!! Updates! Barry sent me photos of the prototype of the LT1 lantern, it looks great so far! I Also received a short video of it in operation, and so far it looks good to specifications & design. Looks great. Any chance of seeing that video? I can try posting it on my youtube & link it. Is it too late to be added to the waitlist? I reactivated your status in my database. Please put me on the list also. Please put me down for one then. Thanks! 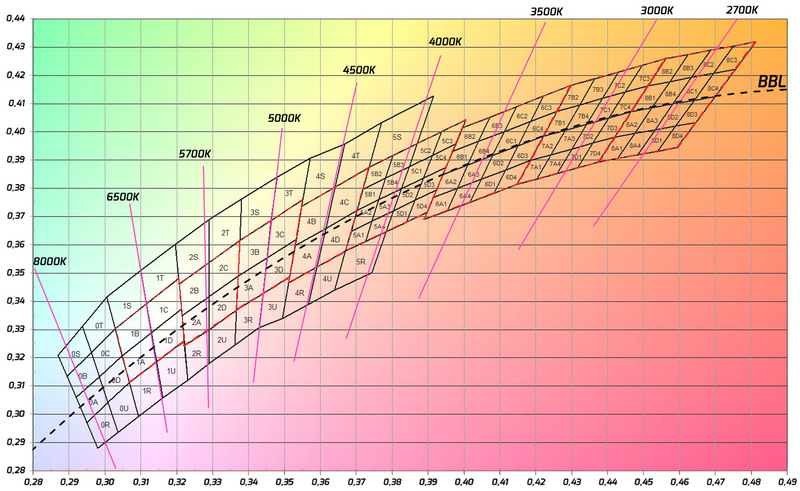 DBSAR is specifications in OP correct and final?